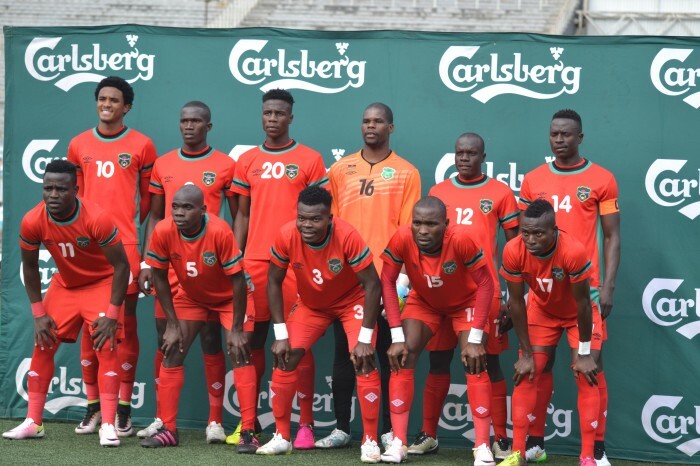 The Malawi national football team, nicknamed The Flames, is the national team of Malawi and is controlled by the Football Association of Malawi. Before 1966 they were known as the Nyasaland national football team. They have never qualified for the World Cup finals, and have twice reached the finals of the Africa Cup of Nation in 1984 and mostly recently in 2010. Their best performance was winning the bronze medal at the 1987 All-Africa Games.